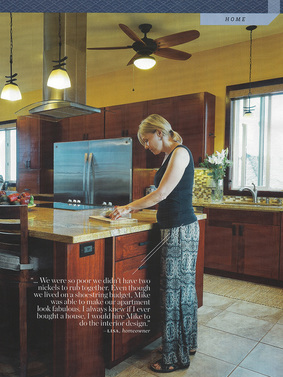 ​The National Kitchen & Bath Association is a not-for-profit association that promotes the professionalism of the kitchen and bath industry with more than 60,000 members across North America and Canada. 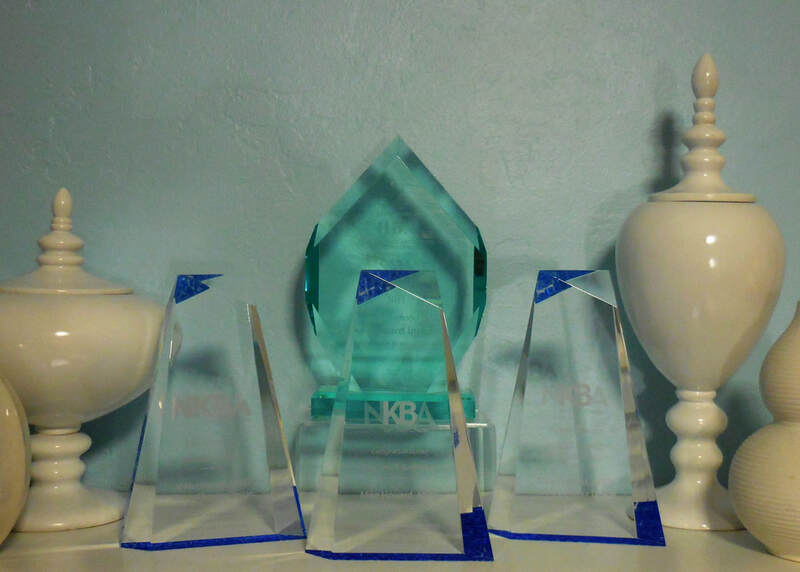 NKBA members are held by a set of governing standards by which the Star Awards are judged. 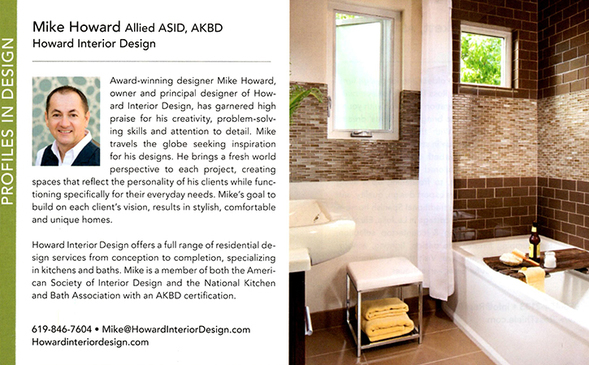 Howard Interior Design is honored to be awarded with the following awards. 2016 Star Design Award, Category - Best Small Bath - ​San Diego Modern Craftsman project. 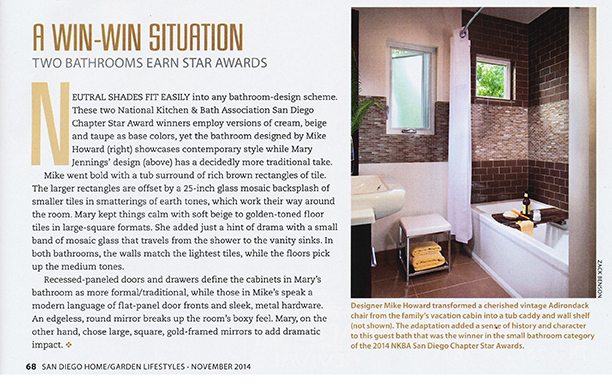 2014 Star Design Award, Category - Best Small Bath - San Diego Ranch Home project. 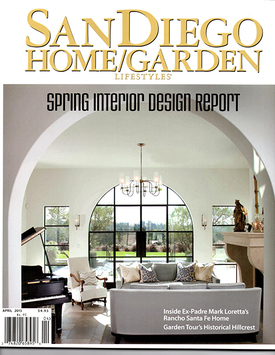 ​Howard Interior Design makes Freshome's top 20 interior designers of San Diego. Freshome is a popular online magazine that focuses on interior design and architecture. 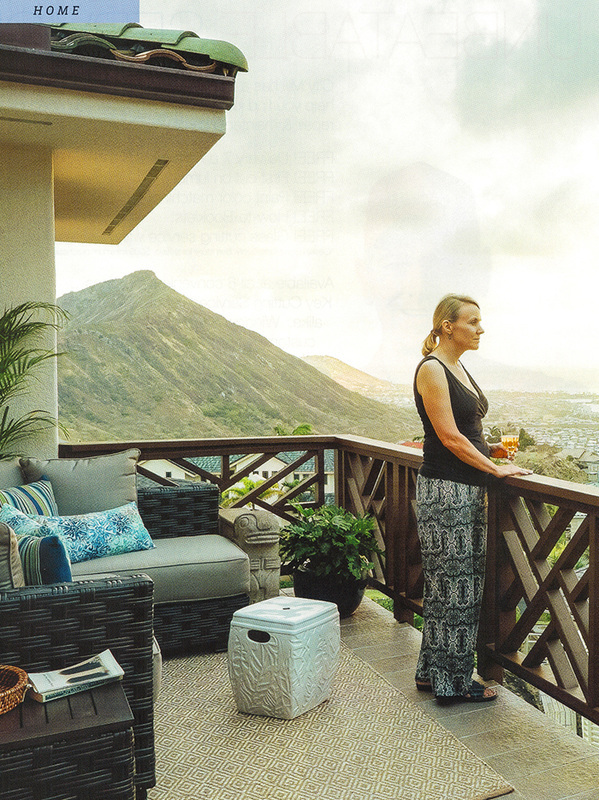 Currently having an impressive 3.8+ million unique monthly visitors, the site provides daily inspiration and advice to those who are seeking to improve, organize and style their homes. 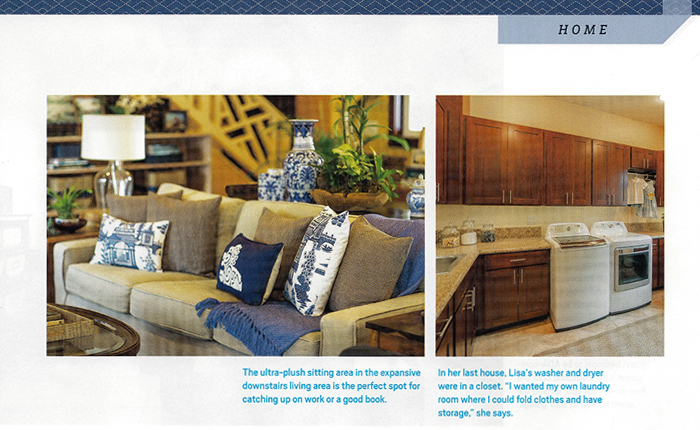 Visit FreshHome.com. 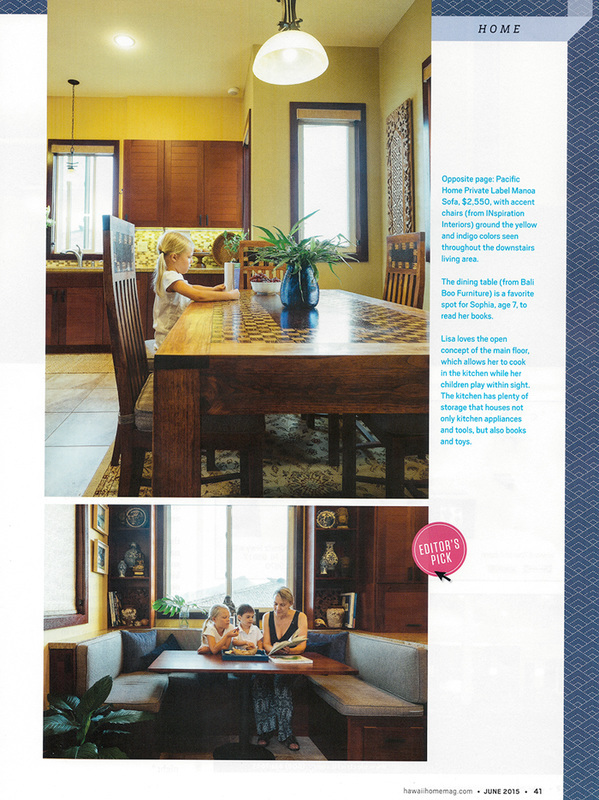 ​The Colorado Awards for Remodeling Excellence, known as the CARE awards, are the largest and longest running contest recognizing remodeling of all types, including both commercial and residential. 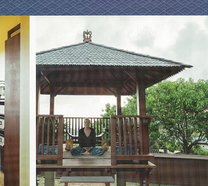 Categories are numerous, and include kitchens, bathrooms, green building, and much more. 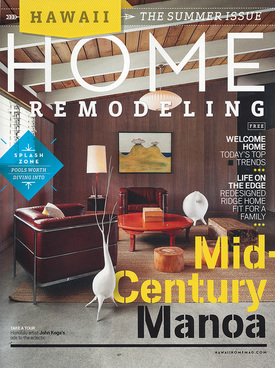 Howard Interior Design was proud to be the recipient of the award for Bathroom Remodel Design in the under $25,000 category for the 1950's Denver Split-level project. 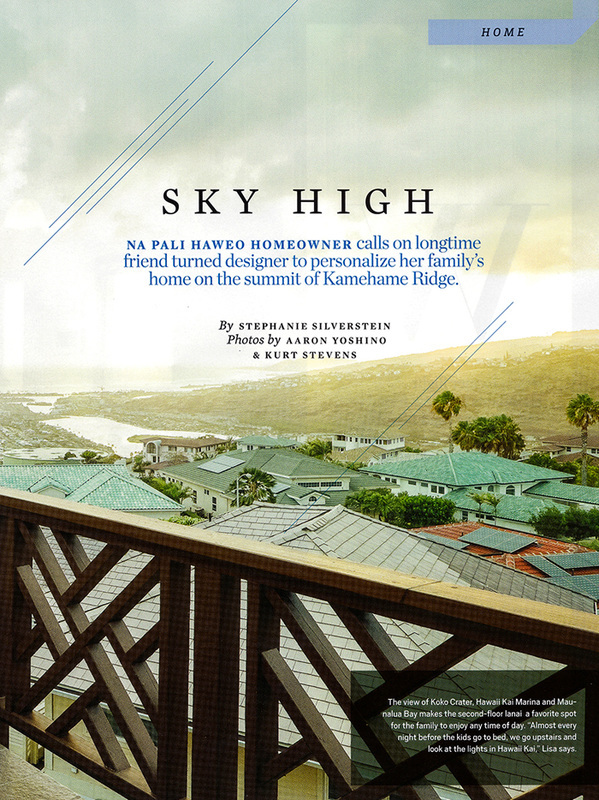 Hawaii Home + Remodeling Magazine's June 2015 edition showcased the Asian-inspired new construction home in Honolulu. 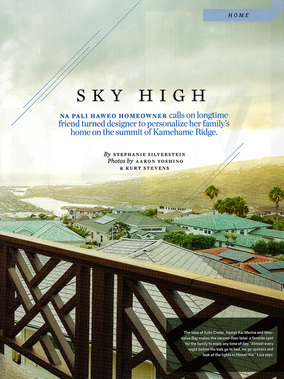 Visit their website at hawaiihomeandremodeling.com. Click on any of the images below for a larger view. 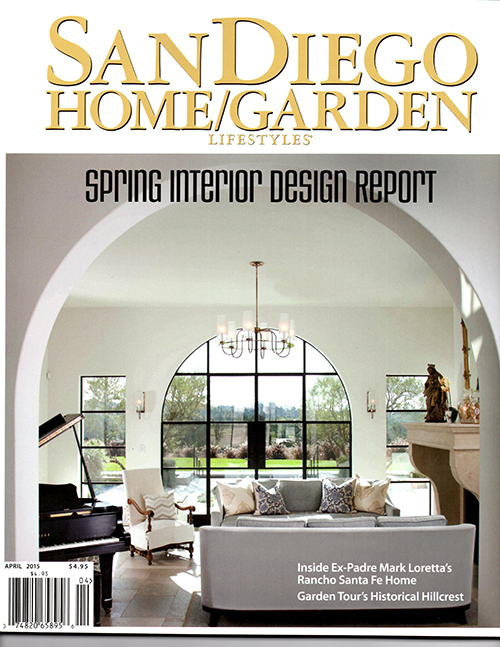 Howard Interior Design is featured in PROFILE IN DESIGN the April issue of San Diego Home & Garden. 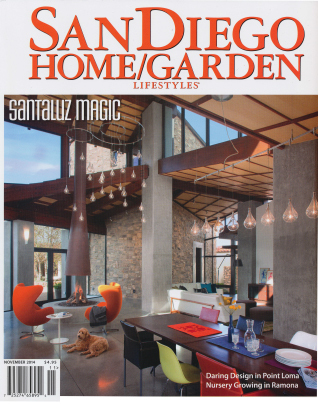 We are thrilled to announce that our award-winning small bath project has been featured in the November issue of San Diego Home and Garden Magazine! See it in high def by downloading a PDF. "The results of my remodel were beyond all expectations. 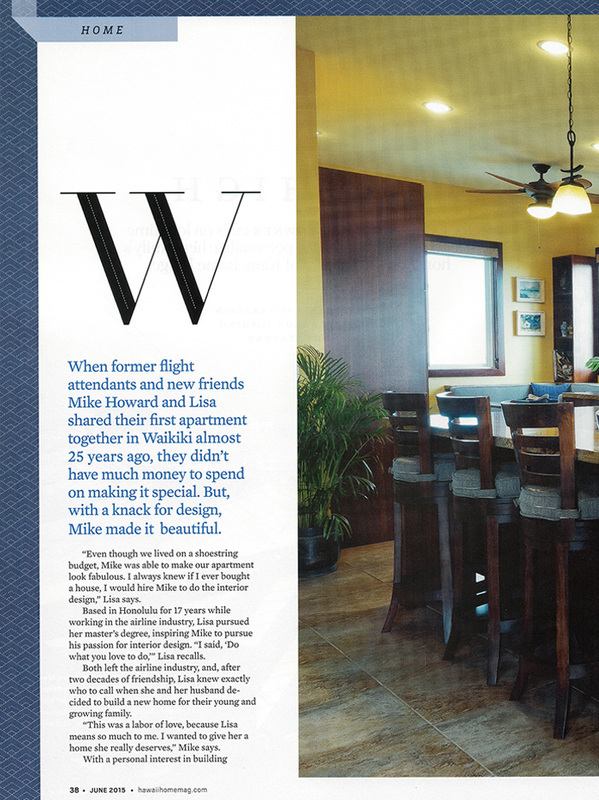 Mike worked with me from the very beginning. He understood what I was looking to accomplish and understood the budget constraints. 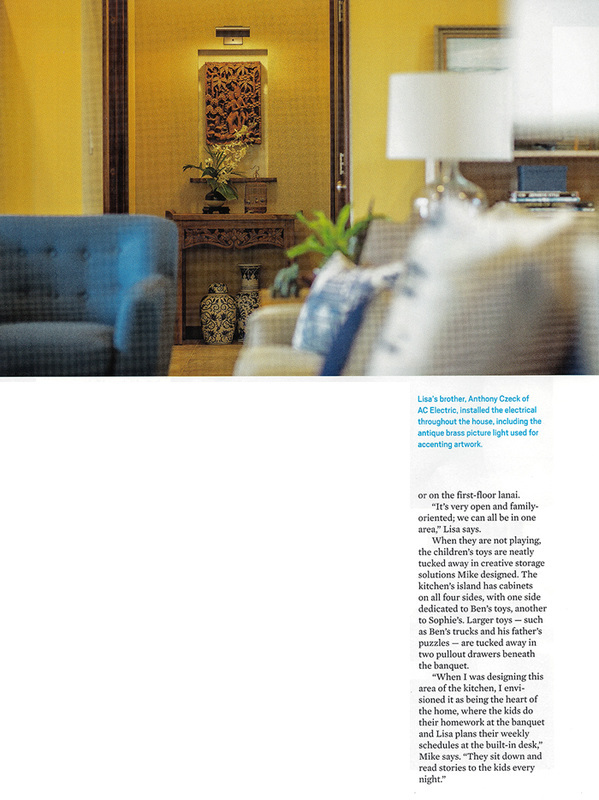 His ability to come up with creative solutions to gain space, cut cost and create a ‘Wow” factor was invaluable. 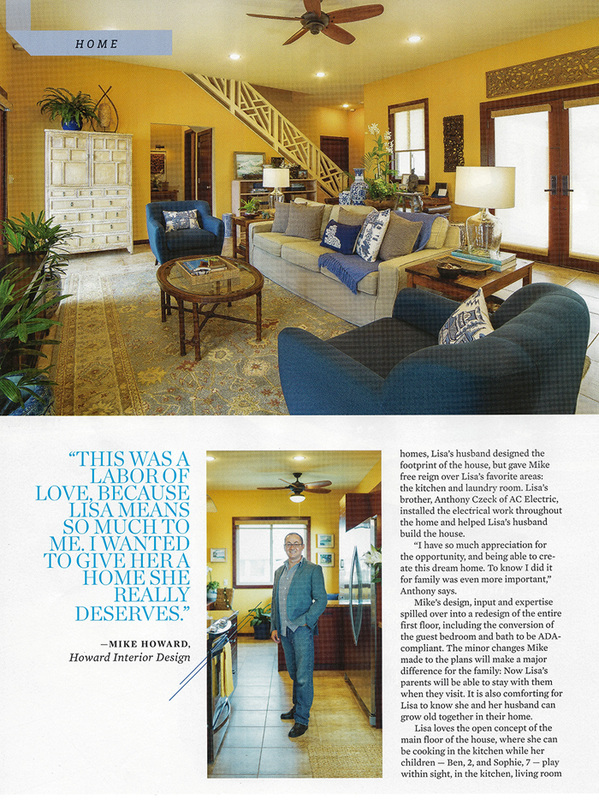 Mike has a vast knowledge and sense of design. 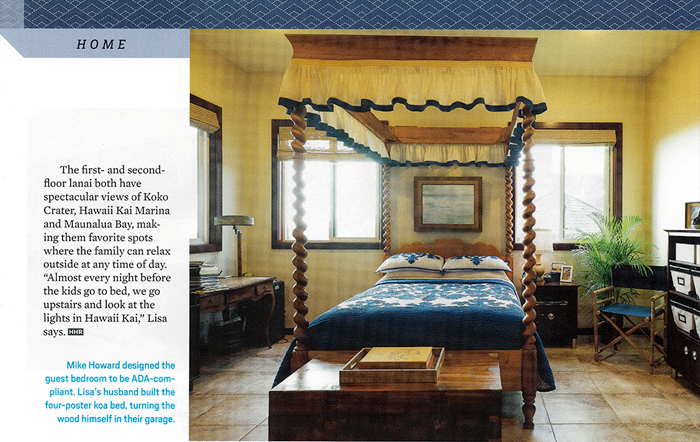 He was very hands on and worked with me every step of the way to insure I was happy with every aspect of the job. I have and will continue to recommend him for any design job big or small."